When it comes to running shorts, more comfort equals more power. And thats exactly what the FreeMotion Running shorts offer! 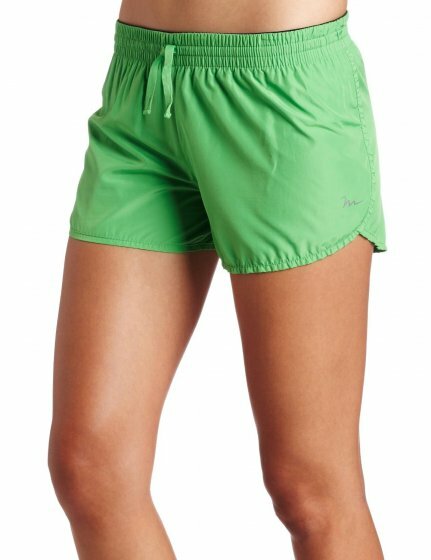 With comfortable, breathable fabric and a stylish new design, these running shorts are the perfect fit for your next run. A wide waistband with an adjustable drawcord and an inner brief liner give you an accommodating, yet secure fit. A zip-pocket at the back waistband lets you store your on-the-go accessories, so you can pick up and go with ease, wherever you are.